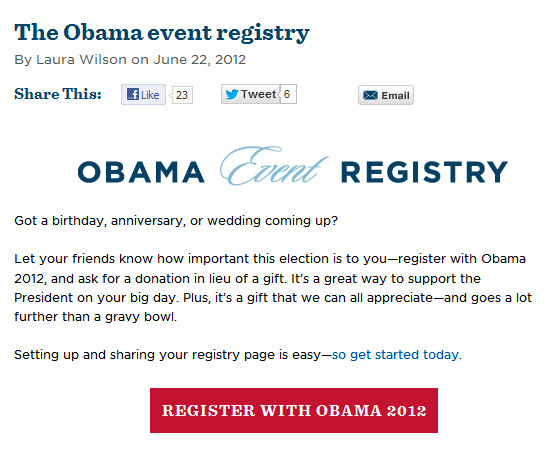 Barack Obama’s Event Registry is so bizarre and controversial that it already has a Snopes entry. 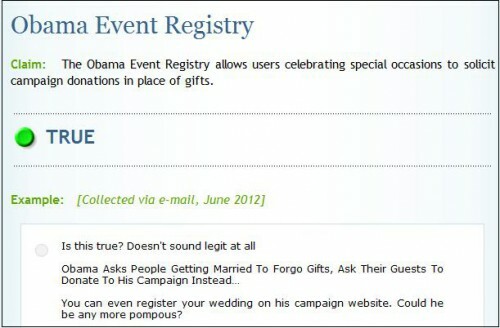 We don’t know who within the Obama campaign or administration might have conceived or approved the idea of the registry, but it appears to be real, as the announcement of it was posted to the official Obama campaign web site, and the registration mechanism allowing users to solicit campaign contributions does function. 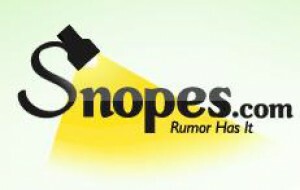 Even Snopes thinks its bizarre.